One mare and three fillies available. All colors, ages & prices. 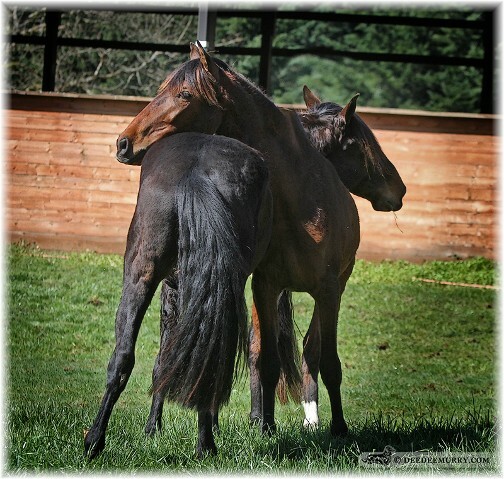 * Foals available in utero and as weanlings.